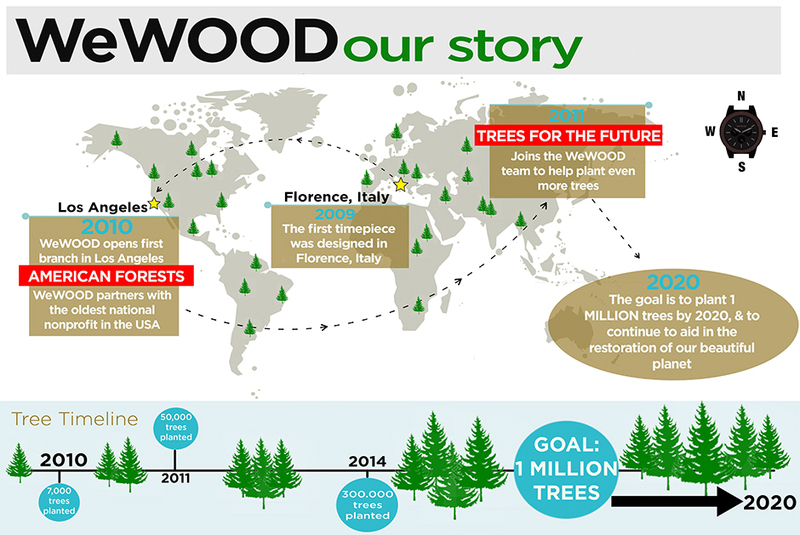 WeWOOD launched in the U.S. in 2010 with a lofty ambition: to plant a million trees in 10 years. 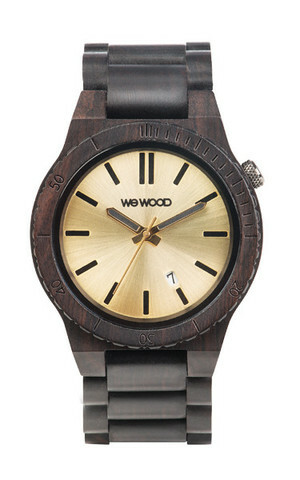 Oh, and to sell its stylish, eco-friendly watches, of course. And it’s certainly not a hard sell–their simplicity and natural charm help them stand out from the pack. 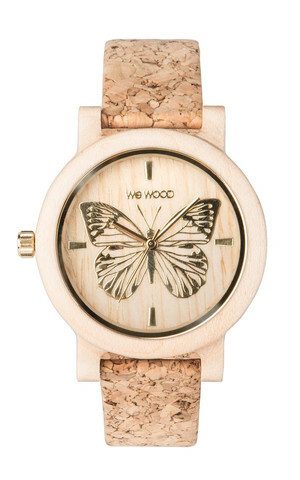 That environmental awareness extends to WeWOOD’s redesigned packaging; it uses mostly recycled materials, and now each box is 100-percent recyclable, too. 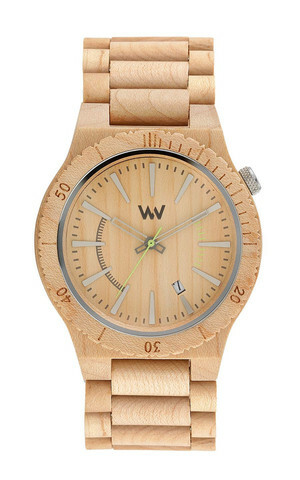 Founded by an Italian watch fanatic and two entrepreneurs, WeWOOD crafts its timepieces mostly from reclaimed scrap wood (scoring another eco point) and uses state-of-the-art Miyota movements to add function to the style. 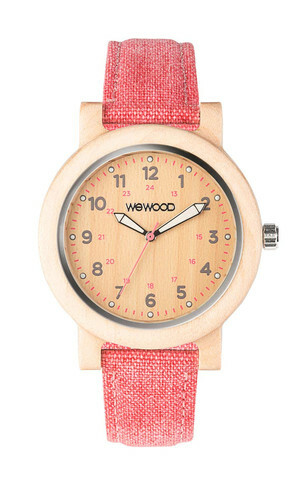 But, while sustainability is key, good looks and accuracy are equal partners in these watches. 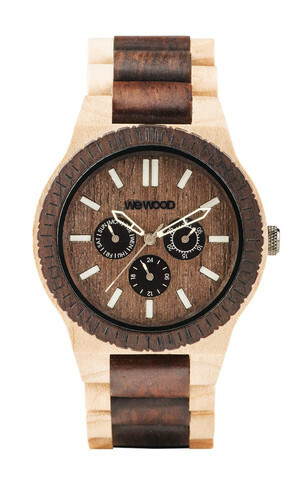 Among the designers’ favorite woods to use for their watches are African blackwood; verawood, a tree that’s native to South America; Indian rosewood, with its chocolate hue; classic maple; Tasmanian blackwood (which is actually golden); and 100-percent recycled teak. 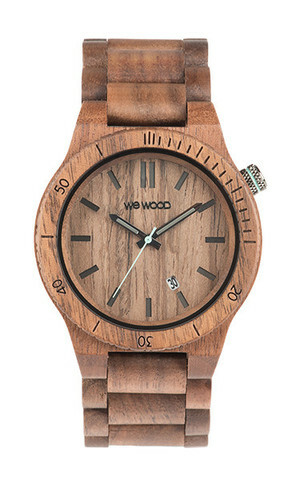 The variety in woods is matched in the range of watch shapes and styles, with men’s, women’s and unisex options. They are all made using 100-percent natural wood, and non-toxic chemicals are used in the process–that means no preservatives, dyes, alcohol or nickel derivatives, according to the company’s website. The natural manufacturing process is great for people with allergies or sensitivities, but it does mean that you need to be on top of protecting your watch and keeping it clean. Luckily, that’s easy. “For unvarnished wood, mix two teaspoons each of olive oil and lemon juice and apply a small amount to a soft cotton cloth. 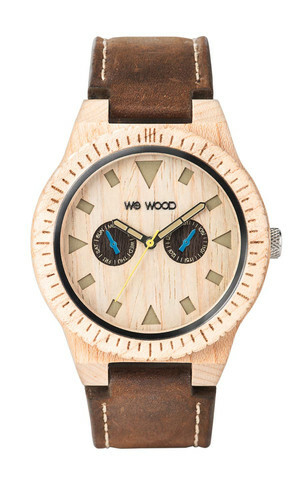 Wring the cloth to spread the mixture further into the material and apply to the furniture using wide strokes,” explain the designers at WeWood. Each watch’s face is protected by hardened, scratch-proof mineral glass, and most bands can be adjusted to fit different sizes of wrist. 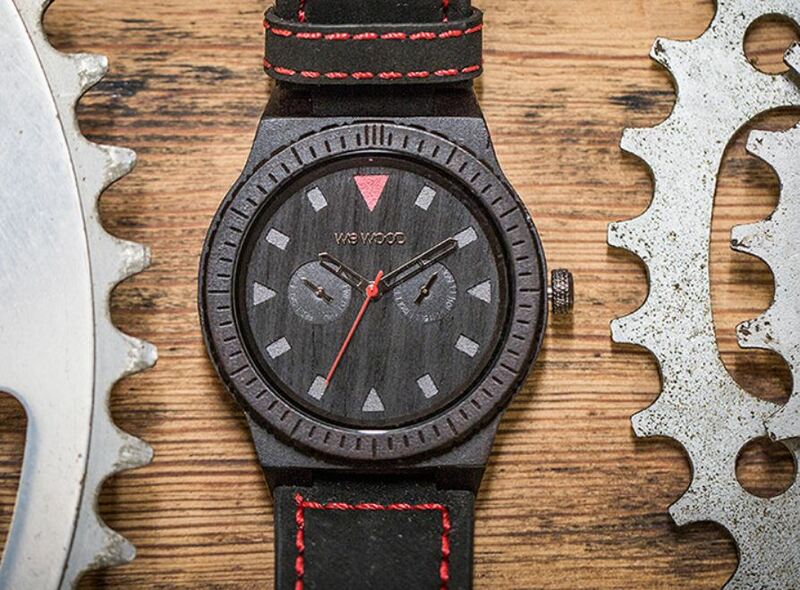 At a mere one and a half ounces, you might forget you’re even wearing the watch. Most of the time, that’s wonderful, of course. Nothing weighing you down. But, just remember before you jump in the shower or dive into that clear blue ocean–WeWOOD watches are “splashproof” but not waterproof!